we offer Free Shipping in Canada . 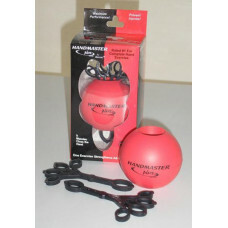 The Handmaster Plus™ uniquely works through a full, natural, 3-dimensional range of motion. the tissues of the hand, wrist, fingers and forearm. I ordered my Twin Stim TENS/EMS Combo unit on April 25th and received it on April 26th. No service can be faster than that. Yet the connecting wires were not working. So I called Dennis and he turned on my door the next day with a new unit and new wires.He made sure that every thing was working. I am very much impressed with this high quality of service and dedication towards the customer. I will not hesitate recommending this company and website to any friend. Thanks Dennis. Sam.